During the summer time humidity and heat, we would all like to come home to a cool house that is refreshing. No doubt, not every one of us has the opportunity to install a central air-conditioning, so we resolve to use a window unit. Despite this fact, some people still end up installing window air conditioner units in places that do not fit well. This might disturb you from getting some other things in place in your home or room. Also, it could affect the beauty of your home. There are even some people that do not have a place to make a slot for the Window unit. Either way, there is one excellent option that can help fill in the gap. It is the split air conditioning system. It might be the perfect answer to your temperature regulating issues if you are looking for a way to bring cooler air into your room without obstruction. Are you worried about how to get your heating and cooling needs fixed in Northern Beaches? Split system air conditioner Northern Beaches can help you enjoy optimum living all year round. Whether installation or repair of your air conditional split unit, you have nothing to worry about. 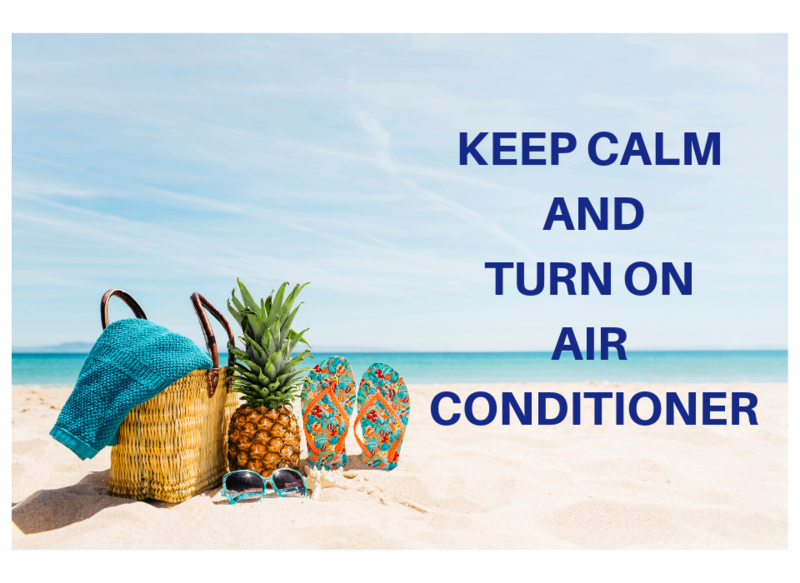 There are exceptional split air conditioning services available to make sure your installations and repairs are done in time. Don’t forget to do your part. Wondering what your part is? Getting a professional to do the job for you can save you a headache and also protect your investment. Even though there are cheap split systems, there is nothing as painful as seeing your investment not serving you for long or been defected all the time. Before you splash your money on a split unit air conditioner, it is important that you know some basic things about it. If you don’t want to demolish the favorite space or disturb the setup in your office and room, the split air conditioner can be installed. It does not make much noise. It looks attractively cool and does not occupy much space. When you return from home to rest after a tedious day, you are assured of a sound sleep with no disturbance. Also, you might not need to spend much as there are some available cheap split systems. Outdoor unit– houses the expansion coil, condenser coil, and compressor. These are the essential part of the significant components of the split air conditioning. This air conditioner split unit is installed outside making the noise of the compressor to be eliminated. In this unit, a fan blows air over the condenser, and then the compressed gas in it is cooled. The cooled gas would be converted to partial liquid Freon fluid, low pressure, and low-temperature partial gas. Indoor unit– is the split unit air conditioner that houses the filter, long blower coil, and evaporator coil. This air conditioner split unit produces the cooling effect in your room and office. Here, the chilled Freon fluid enters the evaporator coil. The filtered, humid, and hot air is sucked from the room by the blower and blows over the evaporator coil also known as cooling cool. Its temperature reduces as the air passes over it and also, excess moisture is expelled. Then, dry and cool air enters the room. These and other benefits are what the split system air conditioner Northern Beaches can offer you. It is left to you to decide if you want to make yourself comfortable throughout the year or not.